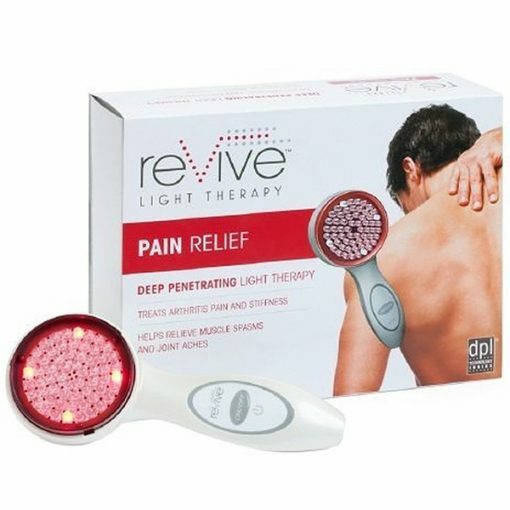 Get all natural pain relief with the revive Light Therapy Pain System. Handheld and portable, it treats pain from arthritis, stiffness, muscles spasms and joint aches. This little handheld device helps accelerate the healing process so youâll be feeling better in no time. Calvin Klein (CK) OBSESSION Menâs After Shave 4 fl. oz.